Scarpato boasts a more than 125 year old history. 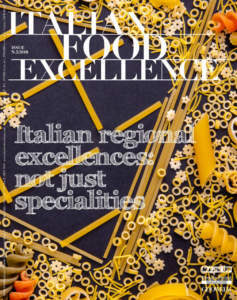 It has produced Panettone, Pandoro, and sweets for special occasions for a niche market since 1888. 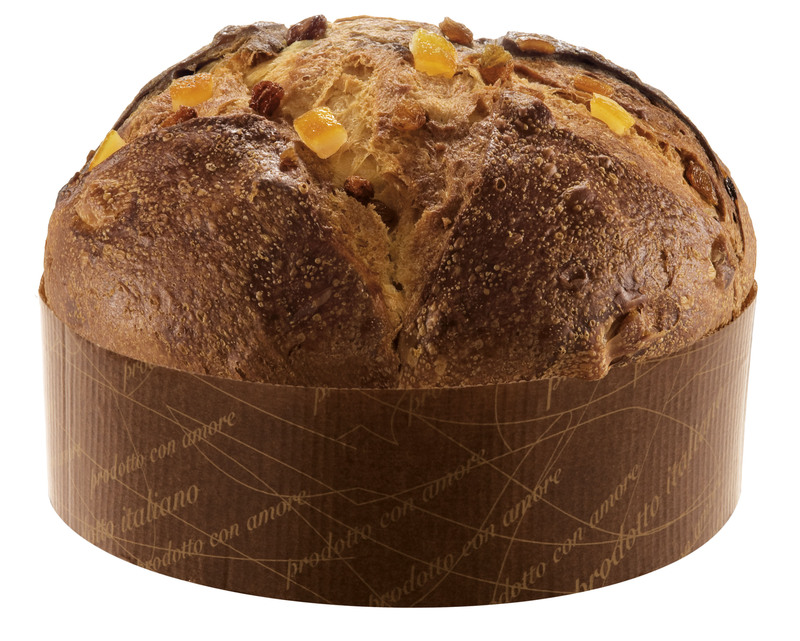 No less than 3 days of calm, care, and respect for natural cycles are needed in order to get a Panettone by Scarpato. 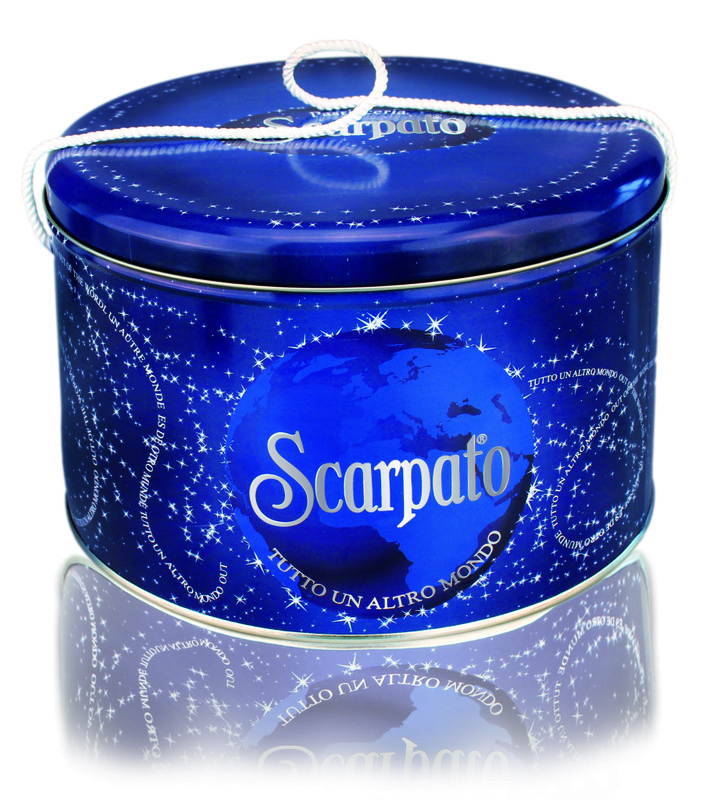 During this time, in addition to high quality raw materials, the basic ingredient of the success of Scarpato is used: the natural yeast consisting of a mixture of flour and water, fermented by a micro-flora of yeasts and virtuous lactic acid bacteria, which makes Panettone tasty and aromatic, as well as highly digestible and storable. Scarpato is present with its products in Italy and in 21 Countries around the world, including America, Australia, India, England, Canada, Singapore, France, and Spain. 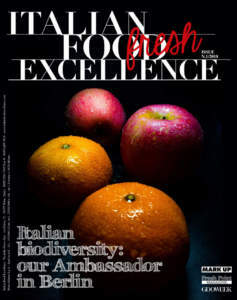 It focuses on the variety of recipes and packaging, in order to meet every consumer’s taste: Classici, Farciti, with creams prepared in an artisan and creative way, Cioccofrutta, with pieces of fruit combined with chocolate drops, Divini, interpreted with the use of the most valuable wines, and Specialità, a line which also includes healthy articles without lactose, prepared with 100% whole wheat flour and oil. 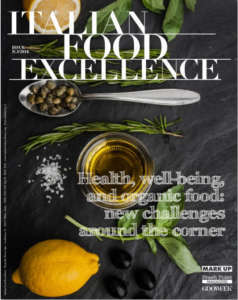 «We have many customers for whom we have developed tailor-made products and customized recipes. 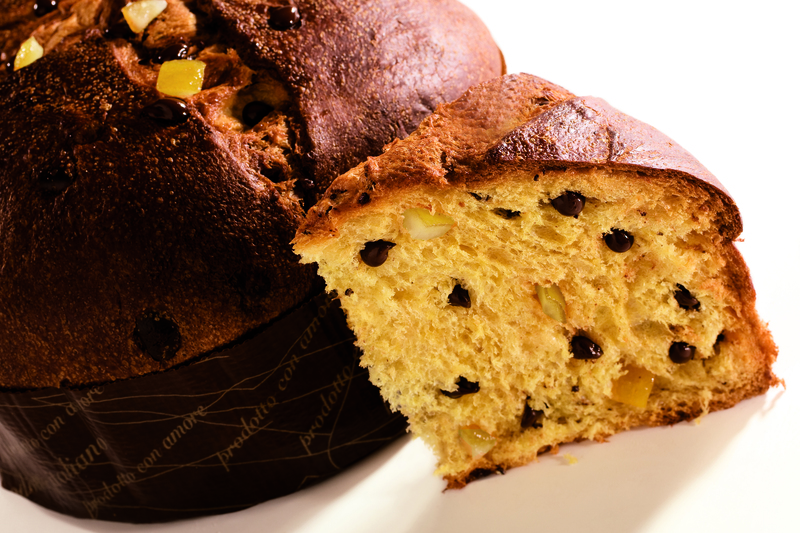 Among the many variants we propose, we remember Panettone with olive oil, Panettone with a filling containing grappa, and Panettone with rice flour, which we produce respecting both artisan processing and confectionery art. We are continually looking for new eye-catching packaging, diversified and fashionable: for each recipe we offer both a gift version, with luxury boxes, bags made ​​of satin, ribbons, and decorative pack, and the simpler version, consisting of cellophane and ribbon, for the customers who appreciate our quality without frills. In addition, we produce by order only, but in a few days we can meet special requests for both small quantity and important supplies».